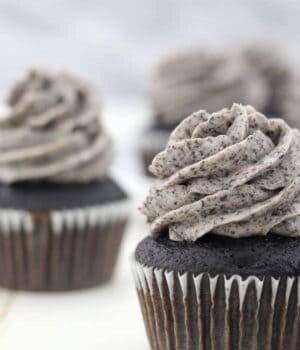 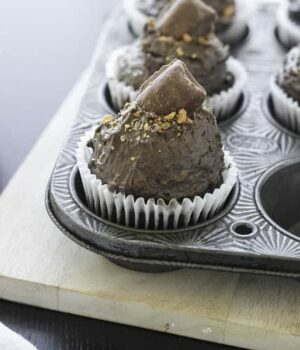 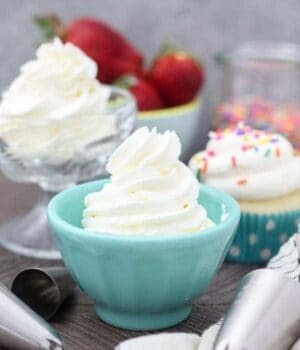 Every good cupcake needs a tried and true frosting recipe. 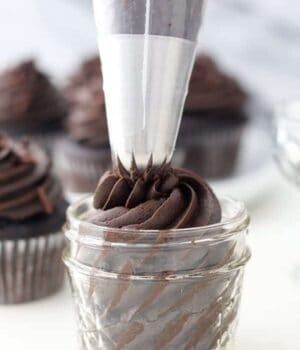 I've made a LOT of frosting throughout the years and I didn't really even like frosting until I started making my own. 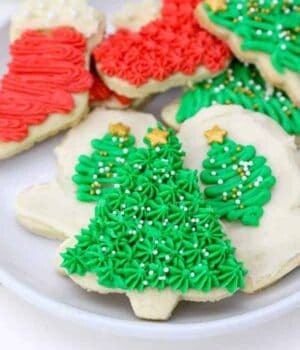 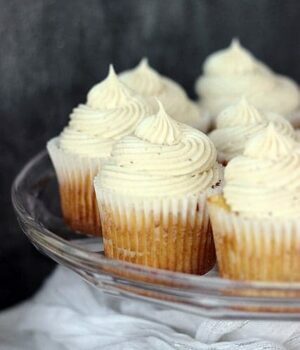 My most popular recipe is my perfect vanilla frosting. 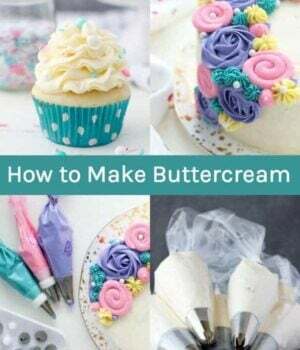 It starts with COLD butter which is my secret weapon to making perfect frosting for piping cupcakes. 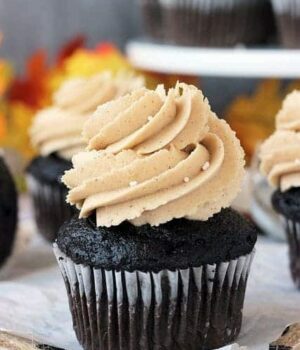 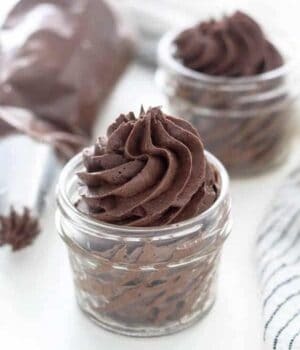 There's a few different chocolate frosting recipes for you to choose from and also my cream cheese frosting recipe is amazing! 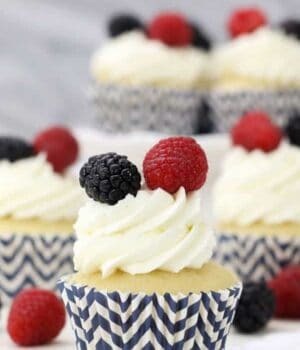 Before you start decorating cupcakes, be sure to check out my tutorial for how to decorate the perfect cupcake. 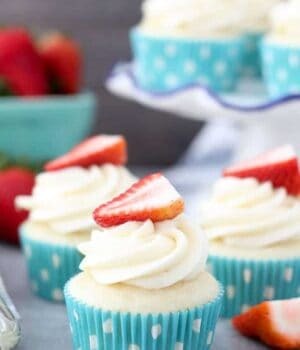 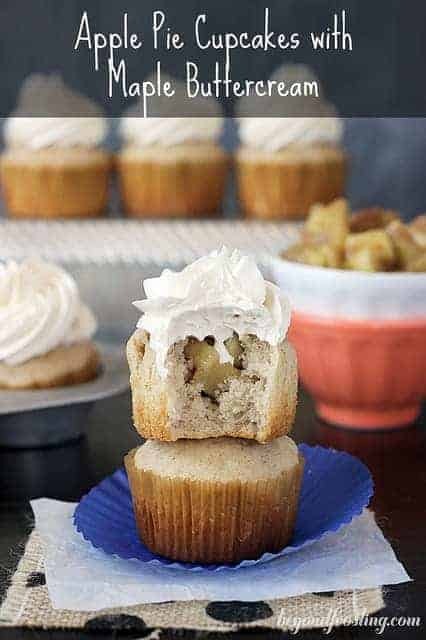 It will teach you how to make bakery style cupcakes!